Synthetic pyrethroid insecticides such as Bifen can be harmful to cats IF applied to them directly such as with a Dip. Bottom line is that it is a very good insecticide for fleas and ticks, and once applied, if allowed to completely dry before allowing the animals back onto it, there should be no problem. 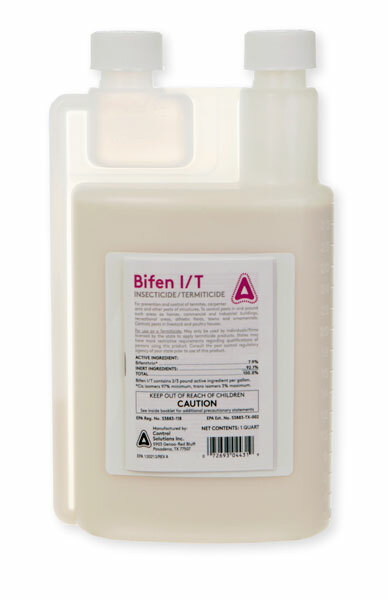 We have never had a report of harm to dogs or cats following an application of Bifen IT.